As the hotter months approach and temperatures rise, flies begin to return to the air in search of a mate, which is when rabbits become most susceptible to fly strike. 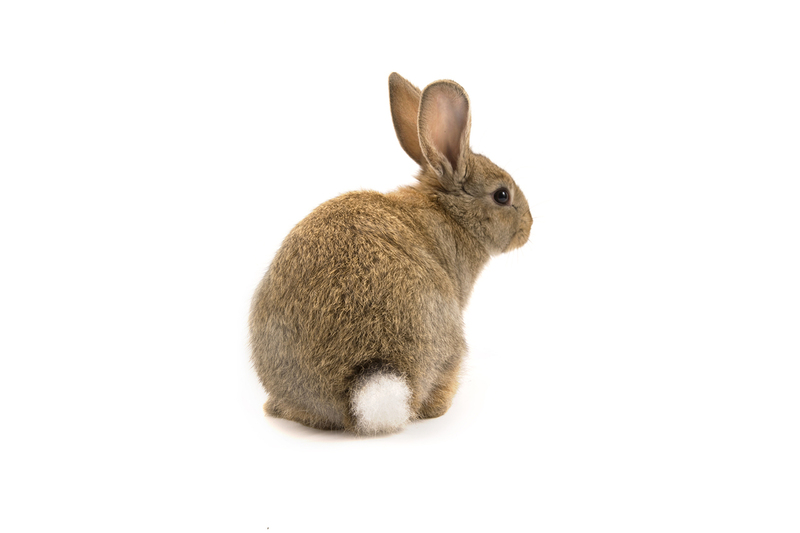 Rabbits are said to have ‘fly strike’ or to have been “struck” when flies lay eggs upon them, the eggs hatch into maggots and these eat into the rabbit’s flesh. Some species of flies produce maggots that mature very rapidly and start to eat into the living flesh of your rabbit in just 24 hours. This maggot infestation will seriously affect your animals welfare. Is your rabbit at risk of Fly Strike? Flies are attracted to muck, so to prevent fly strike occurring it is vital to have a healthy and happy animal and a regular routine for hutch hygiene. Fly strike can be fatal. Owners are advised to check their pet twice a day to ensure no eggs have been laid and that they are immediately removed if found. You should check your rabbit for signs of illness every day. Loss of appetite, changes in drinking or toilet habits can be signs of illness. You should check their eyes, ears, noses, mouths, coats and bottoms on a daily basis (twice if possible), as well as monitoring weight, faeces, general condition and behaviour.